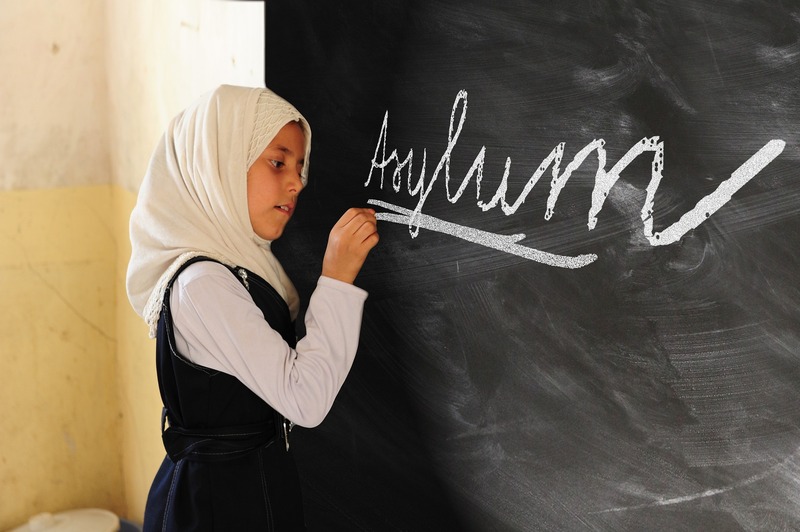 Editors Dr Nicola de Martini Ugolotti and Dr Jayne Caudwell have a call for chapters for an edited book entitled: Leisure and Forced Migration: Lives Lived in the Asylum System. The book is part of the Leisure Studies Association book series – Advancing Leisure Studies. Submissions of abstracts are due by 1 May 2019. Over the past two decades, there has been increased academic attention on the leisure practices and opportunities available to migrants forced to resettle within countries in Europe, North America and Oceania. Scholarly interest in the topic tends to create policy-driven themes, concepts and questions, which identify leisure activity constraints in relation to refugee adaption, integration, skill-acquisition and health and well-being. Building on work in the field of refugee studies, the book contends that leisure research which adopts categories and priorities of policy makers and practitioners leave significant unexplored questions. For example, some questions may relate to the role of leisure in challenging discourses that describe refugees as passive objects of moral compassion. This book’s collection of chapters aims to offer a unique contribution to the analysis of forced migration and it’s relation with identify, community, rights, security, citizenship and humanity in the modern era. In this collection, leisure will be considered in the broadest sense to include practices and contexts such as recreational physical activities and active leisure, cultural and religious events, and the everyday, routine and mundane. Chapters will expand on research of critical leisure study perspectives on class, gender, race and ethnicity, and migration. Work is welcomed from multiple disciplinary perspectives including sociology, cultural geography, gender studies, migration studies, anthropology and the humanities. Of particular interest are contributions from non-western and global south contexts, and from community activists and organisers. For further details of this book commissioned by Routledge and edited by Dr Nicola De Martini Ugolotti and Dr Jayne Caudwell go to the Leisure Studies Association website.